and my spirit rejoices in God my Savior.” Luke 1:39-56. This visit of Mary to Elizabeth in Luke is one of our most descriptive scripture passages about what it is like to be and have a spiritual friend or soul mate, seeking to see Christ in each other. The response by our neighbor may sometimes be just as miraculous as being able to respond with the joy of the Magnificat. The story tells us that seeing Christ in our neighbor is a gift of the Holy Spirit. We are to put ourselves in position to receive this gift of the Holy Spirit, then see Christ in our neighbor, and then honor Christ in our neighbor. The Spirit enables us to look and listen for and honor the Christ in those whom we visit. The promise of this story is that when we reflect the Christ in our neighbor back to him or her, he may also see the Christ in himself and be enabled to live out, and even sometimes sing out, the Magnificat. 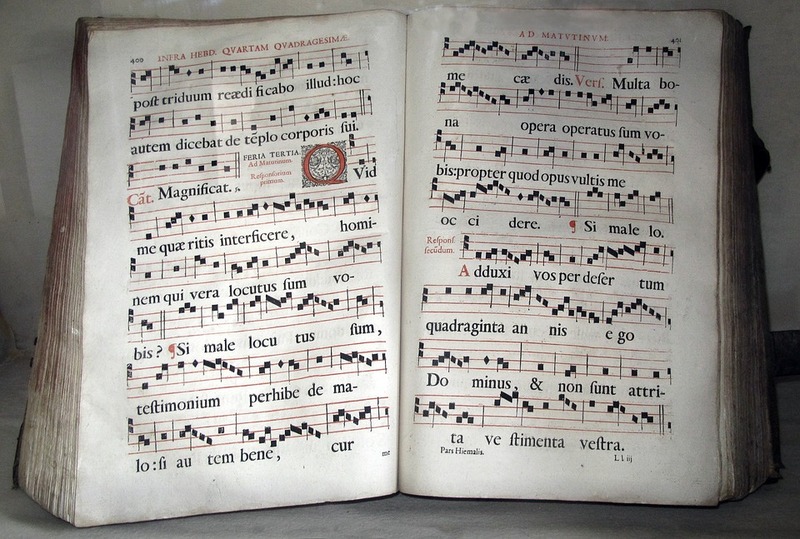 What does it mean to "sing out the Magnificat?" for he has looked with favor on the lowliness of his servant." The words are very clear. It is living out a life of gratitude and praise and being open to God working in our lives even in times of great stress. Our role model is an unmarried, pregnant young girl who is enabled by the love of her older relative to express her faith in her God so eloquently. The fruit of the spirit which springs forth when we see Christ in each other is gratitude and praise. This is our sign that we are indeed being open and honoring God in each other. What a difference we could make in our own lives as well as our neighbor's if we could each be an Elizabeth to the Marys we daily visit at home and in our work. When we see Christ in our neighbor, our true self, our God connection within us will also "leap for joy!"